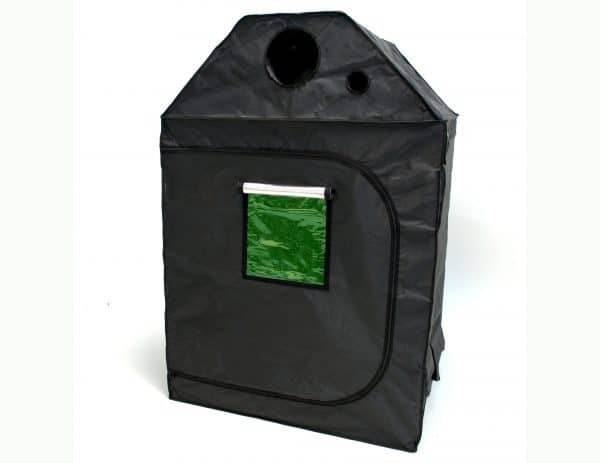 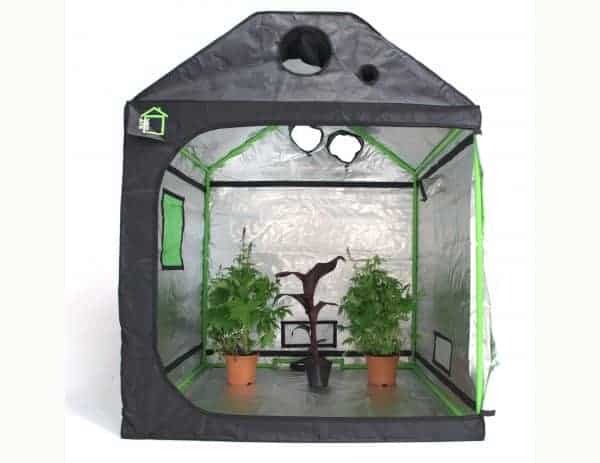 The ORIGINAL grow tent for attics, the Roof-Qube is the bestselling attic grow room worldwide! 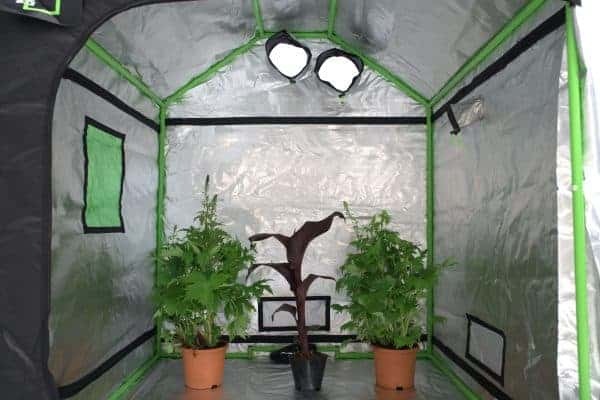 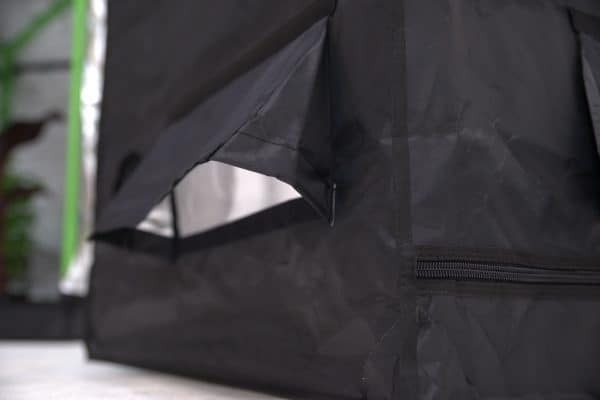 Maximise space with our clever range of Roof-Qube grow tents that allow you to grow in attics, loft spaces, basements or rooms with lower ceilings. 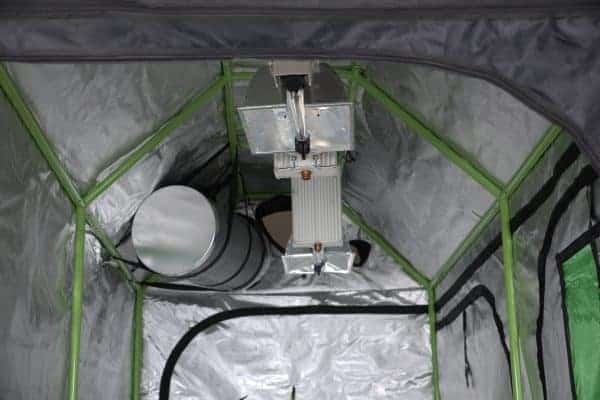 Measuring 1.8m tall, our Roof-Qube grow rooms also have a genius design-patented roof system, giving you a 42° angular roof configuration. 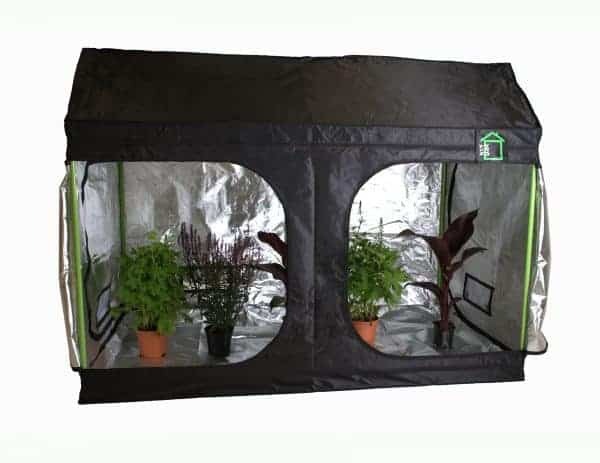 Roof-Qube grow tents carry the same features and components as our flagship Green-Qube range of grow rooms and have strength, quality and innovation at its core.